From the barren White Tank Mountain Regional Park to the Verrado Grille where couples get married, MediaSmith has taken photos all around the Buckeye and Verrado area. Contact the MediaSmith team today to get a free consultation on your event. The last mountains you'll see when heading out to Buckeye or, if you're going further than that, Los Angeles. When I was still interning for Ray Mar Productions located in Goodyear, AZ, I assisted the owner with a few events at the Verrado Grille. Although I live so close to Verrado, I've never actually had the opportunity to do videography or photography at this location. Which brings me to Verrado High School. I was a student at Verrado High School from 2008 to 2011. In 2011, I was apart of the second graduating class from Verrado. This was an incredible place for me. It was here where I met some of my lifelong pals and I still work with one of my graduating classmates, Victoria Rincon, to this day. This was also the place where I decided that I didn't want to pursue videography as a career - but as a business. I didn't want just one plain job in the field - I wanted to do whatever I wanted to do and with MediaSmith LLC, I have that. WHERE HAS MEDIASMITH TAKEN PHOTOS IN buckeye? 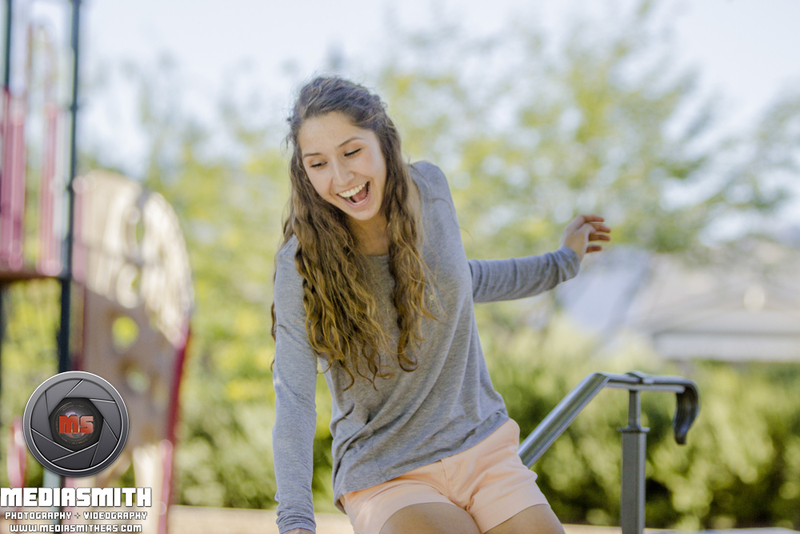 These are some senior portraits that I did at King's Green in Buckeye (Verrado), AZ. The key to portrait photography is fun. It's been quite a while since my graduation, but I can still recall the feeling of finally being able to step out into the real world. Being graduated from high school meant that the world had no obligation towards me. I no longer had to go to school. I could have spent all my money on a flight and lived somewhere else for the rest of my life. Or I could have done what I've done now and own a small business. But that's the shoes I have to place myself in when I take prom photos, senior portraits, or portraits for people graduating from university. This moment of time is pivotal for them and I get to be apart of that moment. Once a month, usually on the last Sunday of the month, Waddell's Longhorn Corral holds an event where bands come out and play music while people eat food and dance. This is an event held by a close friend of mine, Tim Holloway. I was glad to be there and be apart of the event he conceptualized. The hardest thing about concert photography in a place like this is how bad the lighting is. The light is excellent for a bar. But the lighting is horrid for photography. If you follow my blogs, you'll know that I always talk about under exposing as a way of keeping your photos looking as clear as possible in post production. However, under exposing in these situations is almost impossible. So, although the end result of these photos are still good, they could be a lot better if I were able to use a flash. Anyways, if you have an opportunity and love some good ole country music, then come out to Waddell's Longhorn Corral every Sunday at the end of the month. The man mentioned above, Tim Holloway, invited me out to this event at Buckeye, AZ. This was during Veterans Day weekend and I was invited out by Tim to take photos of this event as well as video of him singing his song dedicated to the Veterans who risked their lives in Vietnam. 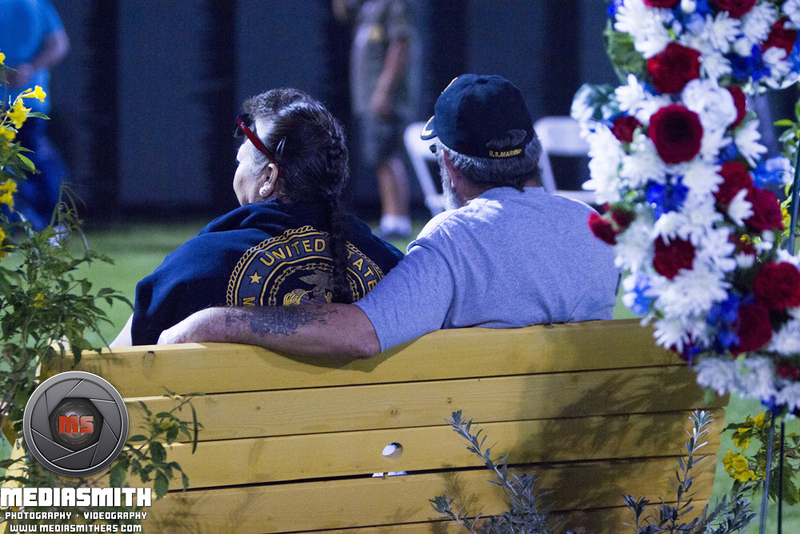 It was a somber event, but I'm glad that I was the one tasked to photograph / document it. I am not too sure if this is a recurring event at this location, but, if it is, I encourage everyone to make it out to it.